In 2018, modern marketers have a keen eye for Unified Measurement across their cross-channel marketing campaigns. In a cross-device, cross-channel marketing ecosystem, multi-touch attribution models may not solve all the complexities involved in measurement. This is where Unified Measurement comes into play. A leading media measurement and attribution solution provider, Barometric, goes beyond the existing standards of unified measurements, providing a simple-to-implement pixel solution that includes Invalid Traffic monitoring, reach frequency, viewability and cross-device measurement. 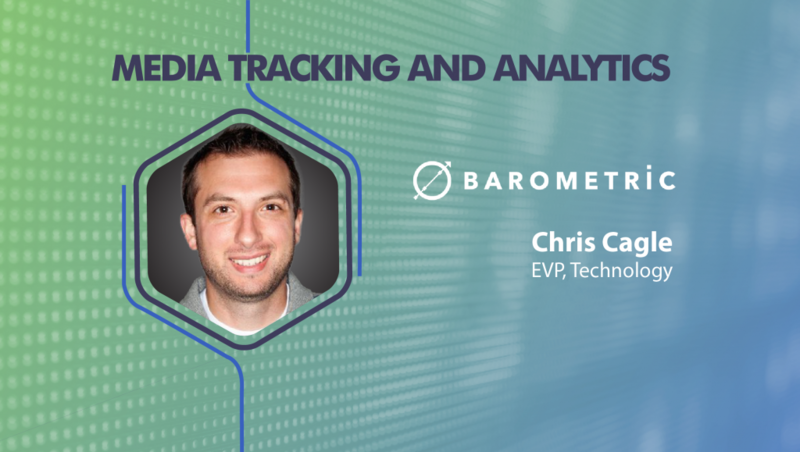 We spoke to Chris Cagle, EVP, Technology, Barometric, to understand the key touch-point attributions that Barometric Attribution model measures and reports. Tell us about your role and the team you handle. As the Executive Vice President of Technology at Barometric, I lead all tech initiatives within the company. We have a dedicated team in Pittsburgh, PA focused on building a next-generation measurement solution that combines many online and offline consumer touchpoints. What are the key touch-point attributions that Barometric Attribution model measures and reports? Barometric got its start, four years ago, measuring the effectiveness of mobile ads as an internal project at AdTheorent. Back then we were able to build a solution that connected the disparate mobile environments unlike anything anyone else was doing at the time. Since then, we have grown to add the other standard digital touchpoints such as desktop ads, social and search. However, recently we’ve also developed ways to connect our solution to many of the once-unthinkable offline touchpoints such as TV, credit card purchases, and in-store foot traffic. What are the key analytics linked to ad transparency and ad performance? In 2018, how do you see these technologies merging together? Ad transparency became a major issue with the rise of RTB usage and the increasing walled-off gardens such as Google and Facebook. Third party validation is now an essential part of the advertising ecosystem because, without it, advertisers leave themselves wide open for brand safety issues and fraud creeping in. Thus, you cannot accurately measure ad performance without knowing everything you can about the ad impression. The two have already started to merge. For instance, Barometric identifies fraud at the top of the funnel and precludes any exposure that gets caught in that filter from being attributed. The old school of thought was that bots cannot possibly convert, but this implicit way of detecting fraud no longer holds water in today’s ad landscape. How do Barometric’s Cross-Device measurement and Reporting solutions integrate with CRMs and DMPs? 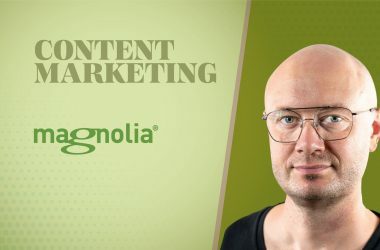 How do marketers get an accurate measure of this data? 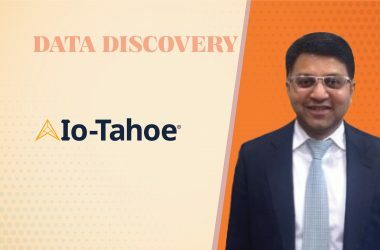 There are many ways Barometric can connect our solutions to client data. 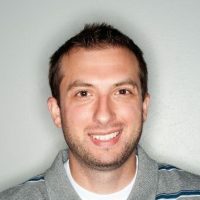 Barometric employs all the standard ways to connect to CRM and DMP data including cookie syncs and matching via mobile device IDs. However, because our proprietary device graph is founded at the postal address level, we can also uniquely join their non-digital consumer datasets via postal barcodes. How do brand safety solutions impact conversions by property? When brand safety filters are applied to measurement (not just online), you will typically see conversion rates suffer a bit. Because of this, we have seen many companies simply ignore these concerns, looking to report the highest possible number of conversions. However, ignoring these fraud and brand safety concerns is doing an advertiser absolutely no good. This is a classic case of short-term goals overshadowing long-term viability. To make matters worse, if optimizations are done off of these sub-par reports, an ad campaign’s effectiveness will be negatively impacted even further. What impact do AI/ML capabilities have on Cross-Device Measurement and Fraud Detection technologies? If we had to develop a separate and new rule for each new way fraud was perpetrated throughout the advertising ecosystem, we would need a team of 10 solely dedicated people to that. However, with machine learning and AI, we have been able to offload these adjustments to computers that are much better suited for this type of detection than anything we could manually create. For cross-device measurement, Barometric has primarily used machine learning and modeling to validate what we are developing with deterministic truth sets. We’ve also utilized ML in building our own device graph, updating our attribution models or building effective control groups. For 2018, what are your predictions on Customer Data Acquisition and Device Analytics Platforms? Advertisers to date have typically not been able to see how all their separate advertising campaigns across many different channels are working together. Disparate measurement platforms create conversion duplication and proper channel attribution problems that simply cannot be done without one unified system. I firmly believe that in 2018, advertisers will demand a way to holistically see how all their advertising is performing together. This no doubt is a difficult problem to solve, but the company that does it correctly will be set for future success. Thanks for chatting with us, Chris.